The search is over! 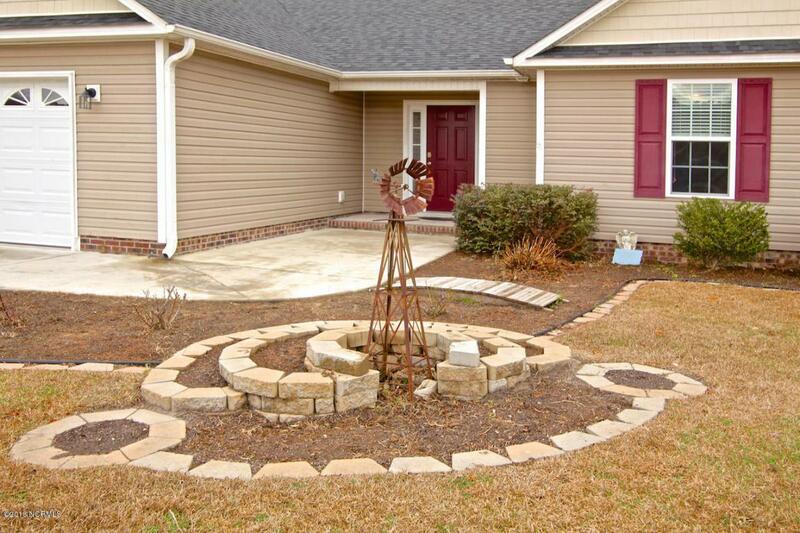 This four bedroom, two bath beauty is ready for a brand new owner! 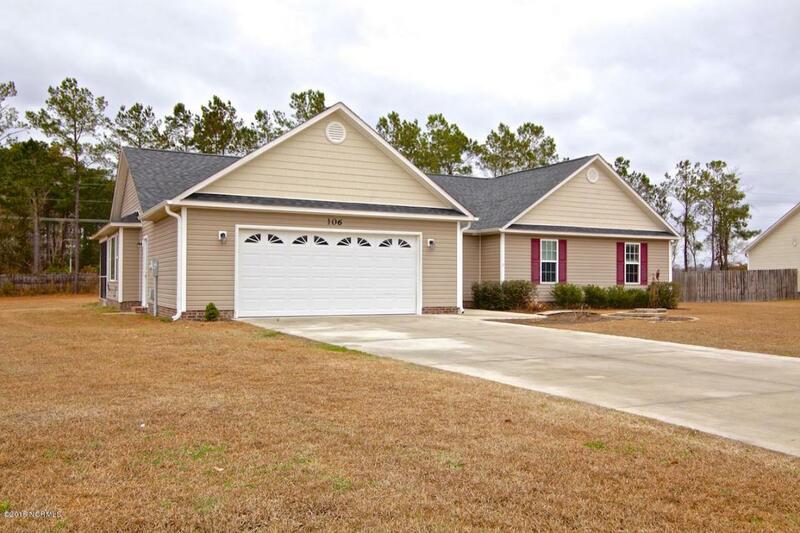 Located in the extremely popular Hubert area, this single story ranch home has everything you've been searching for. From the open floor plan to the large kitchen that over looks the family room this makes entertaining a breeze. 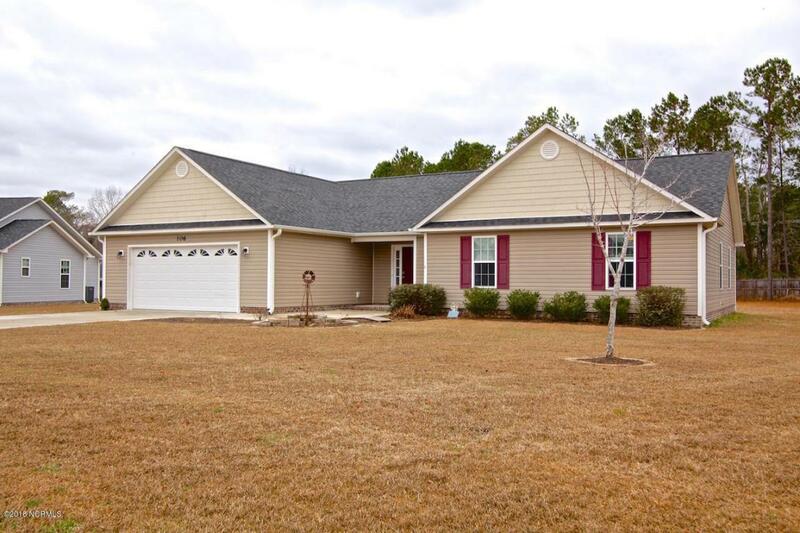 Speaking of breeze, this home features a beautiful screened in porch that makes enjoying all seasons of Carolina weather simple. 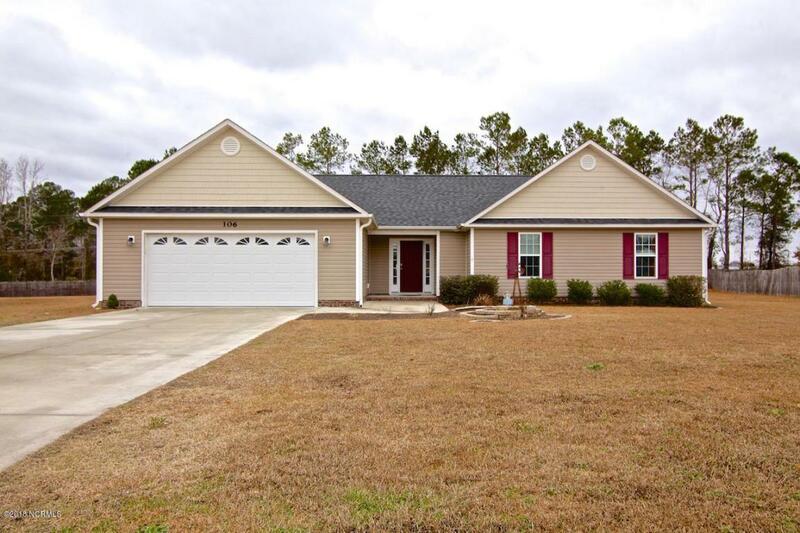 Don't wait to check this home out! Listing provided courtesy of Christi L Hill of Coldwell Banker Fountain Realty.